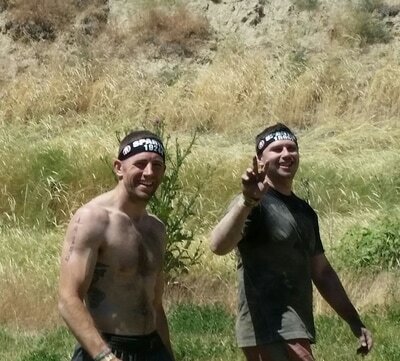 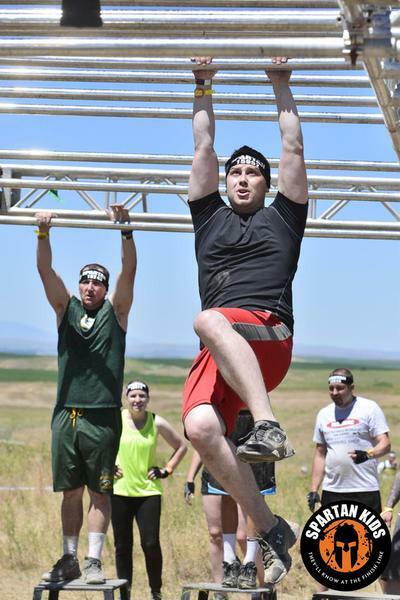 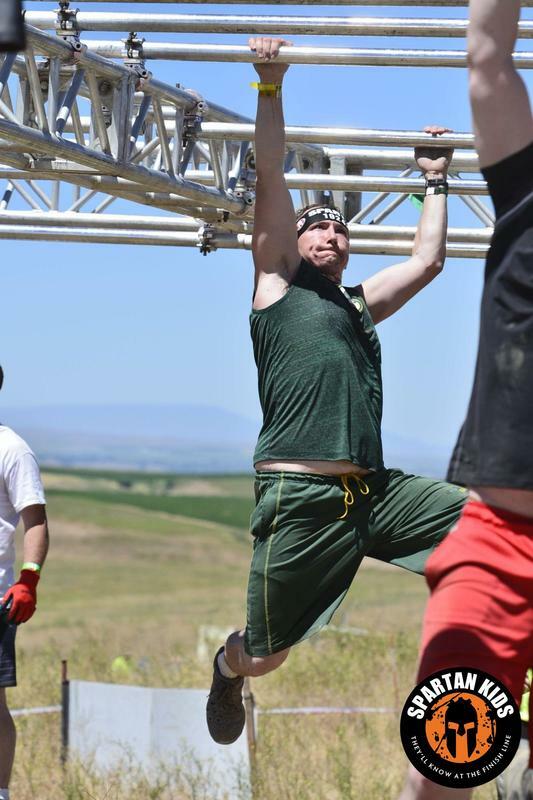 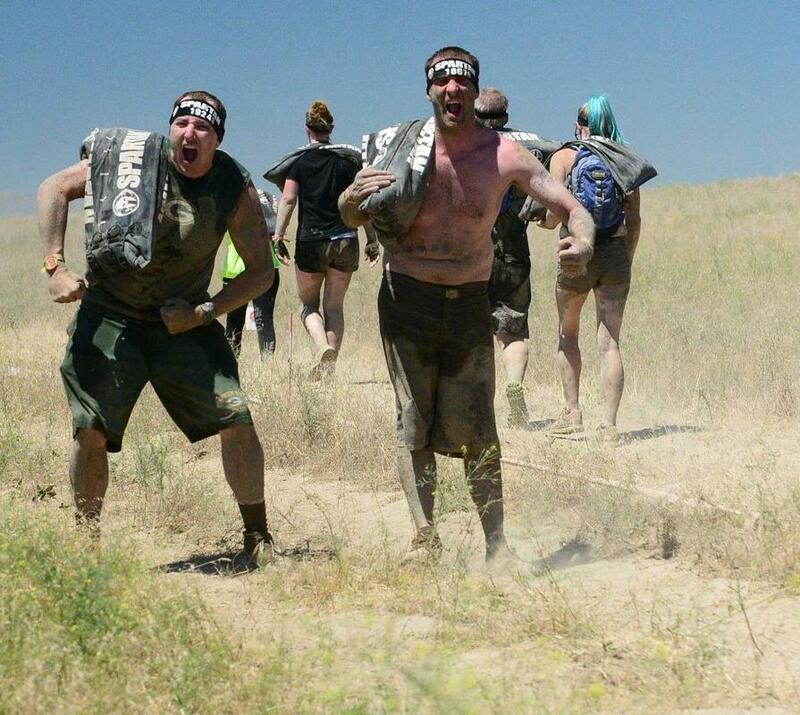 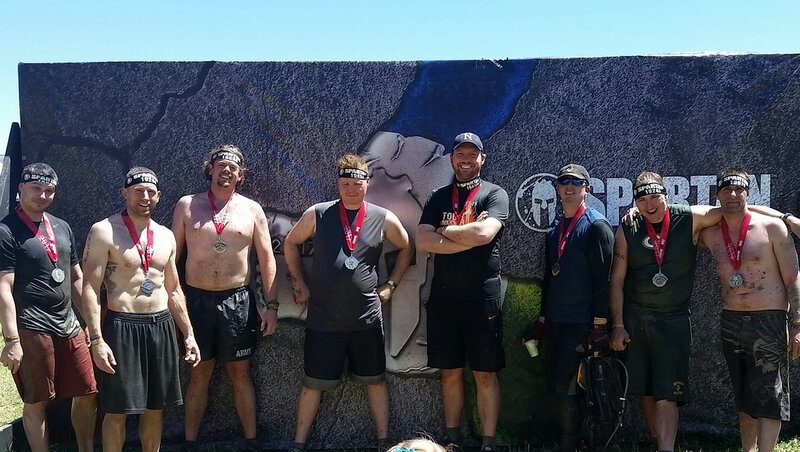 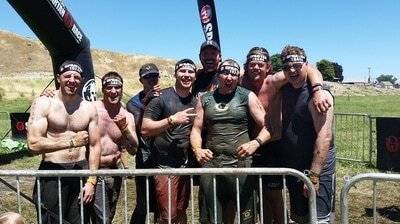 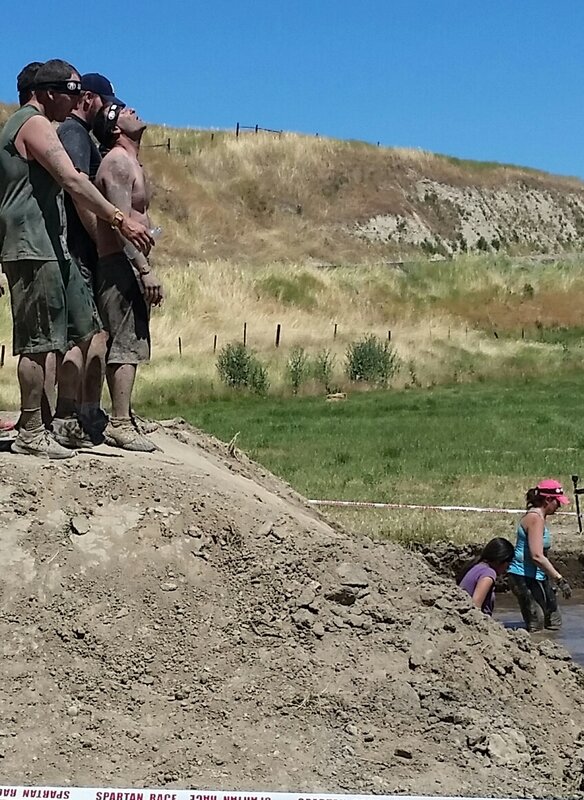 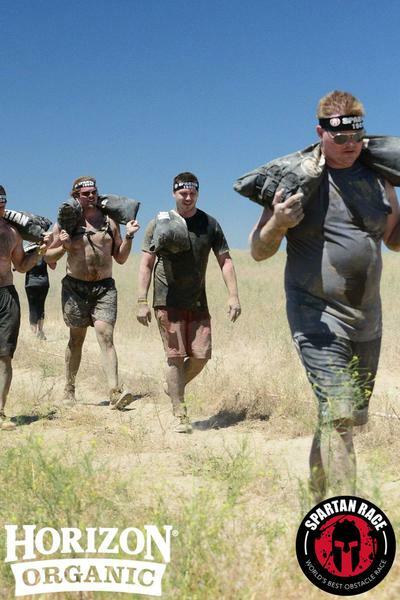 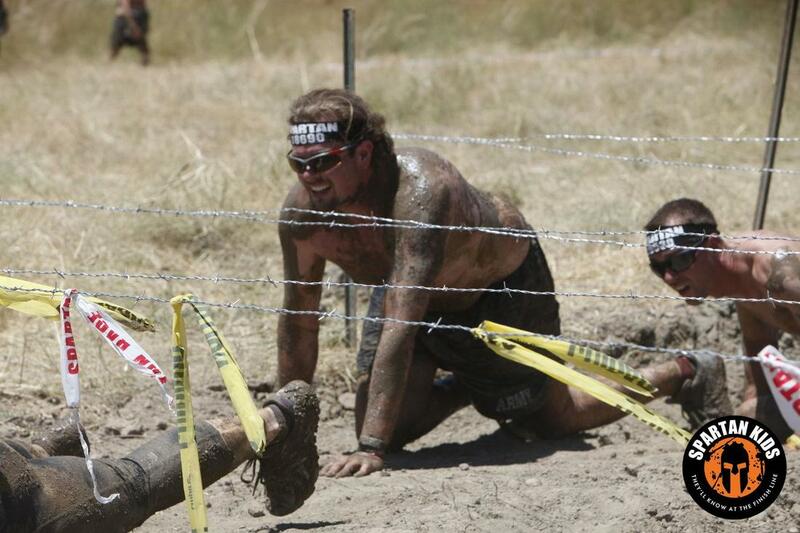 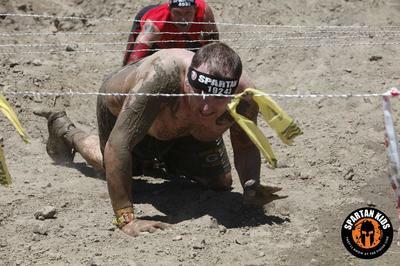 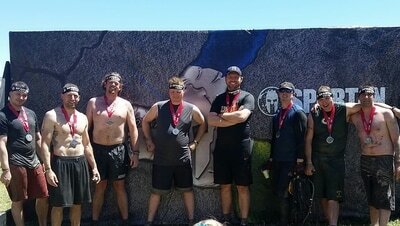 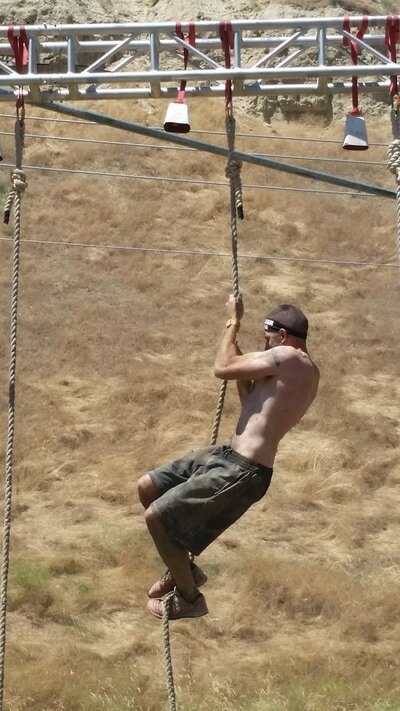 In the desert highlands outside Boise, Idaho, several Verified First staffers showed their skills in the Spartan Sprint. 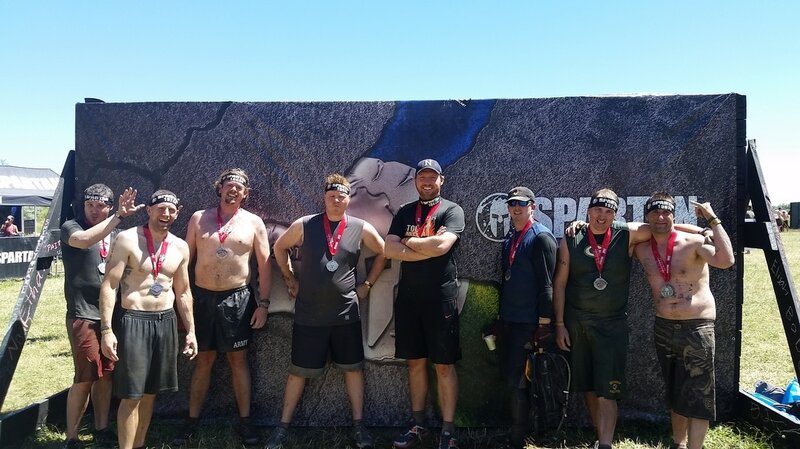 These warriors faced three miles of muddy obstacles, barbed wire, monkey bars, and more before they crossed the finish line. Their team spirit shows in the office and on the field. Congratulations, finishers!